Throwing away grass clippings is a big waste. 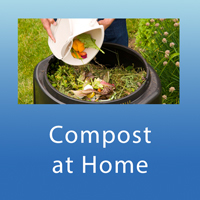 Grass clippings contain valuable nitrogen that naturally feeds a lawn or provides great nutrients in compost. 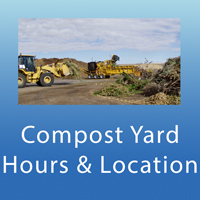 Mulch mowing is so great, a recent survey found that over half of Casper residents already mulch mow. Make the switch. You should mow your grass to 2-3” in height and only remove about 1/3 of the blade height. 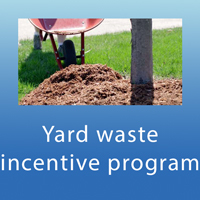 This may mean you will be mulch mowing every five days. 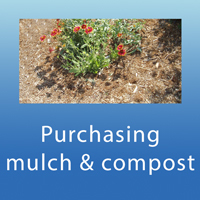 Mulching is the best way to dispose of grass clippings. Mowing higher also helps protect the roots from heat, making your lawn more drought tolerant-- meaning you can water less. Tom Heald with Wyoming Plant Company explains why mulching is better. Donna Cuin with the Natrona County UW Extension Office explains why lawns raise and how thatch is created. Check out these videos from the University of Wyoming Cooperative Extension's show "From the Ground Up"